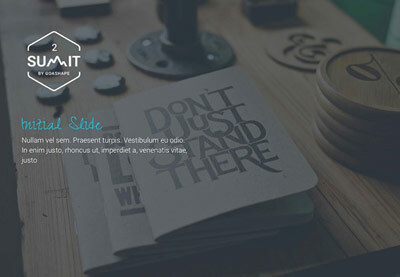 If you're searching for the best Microsoft PowerPoint template, then look no further. This curated, ultimate guide has the best of the best featured by category, presentation use, and design style. 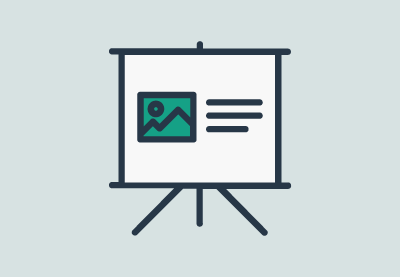 Whether you need a simple PowerPoint theme (that you can customize quickly), or a great PPT slide deck design (with a ton of features), we have you covered. Best Selling Microsoft PowerPoint Templates on GraphicRiver. 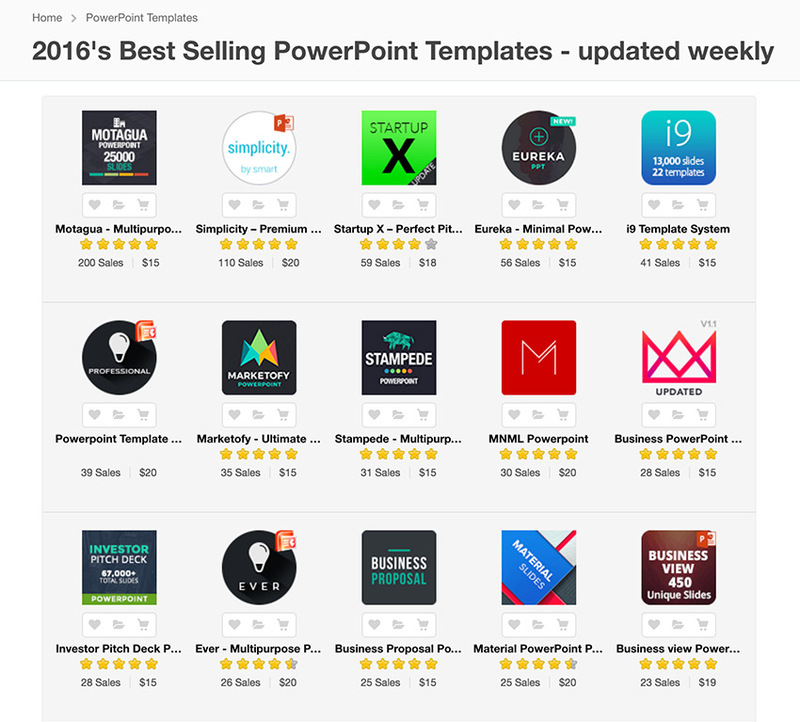 You can also learn the basics of working with PowerPoint, get into our Presentation Fundamentals series, or jump into the featured posts below to find just the right PowerPoint template that you're looking for. 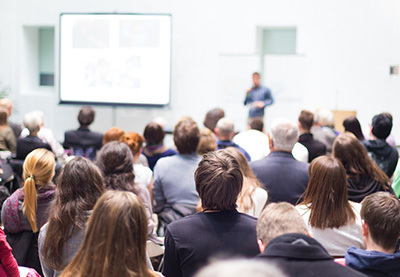 Do you have a big medical or health presentation coming up quickly? 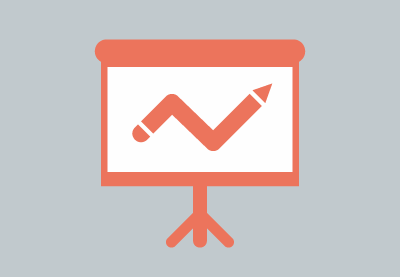 If so, here's a curated selection of the best medical PowerPoint templates to help you out. Here we showcase 20 of the best PowerPoint templates from 2019. Use one of the most popular PPT designs from the last 12 months for your next presentation.